Victor is proud to present a performance of the Beatles' White Album in its entirety with note for note performances from its acclaimed cast of musicians. Join veterans of Decades Live! and BROADWAY as they pay tribute to one of The Beatles’ greatest albums, The White Album. 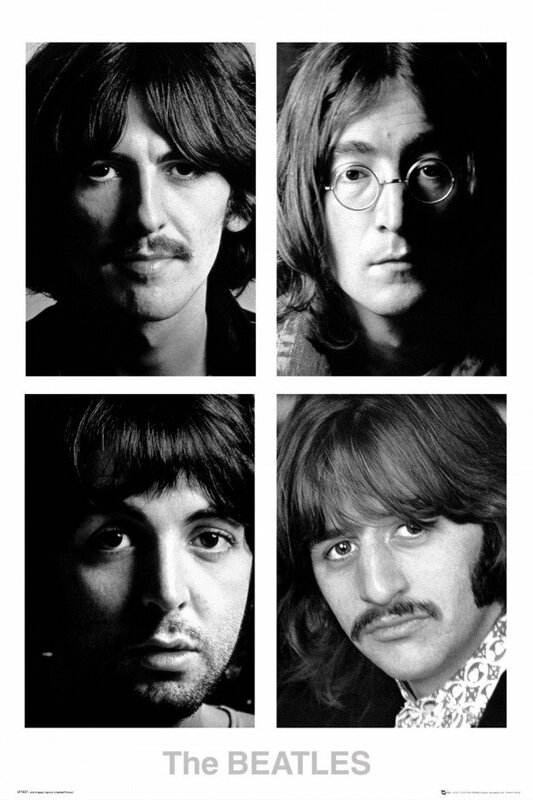 Join Graham Alexander, Zachary Harski, Keith Hohing, and friends as they tackle The White Album from side A to side B with orchestral precision. Bring your own and witness complex songs like "Back In The U.S.S.R.", "Dear Prudence", “While My Guitar Gently Weeps", and "Helter Skelter" as they are recreated in stunning detail entirely LIVE.